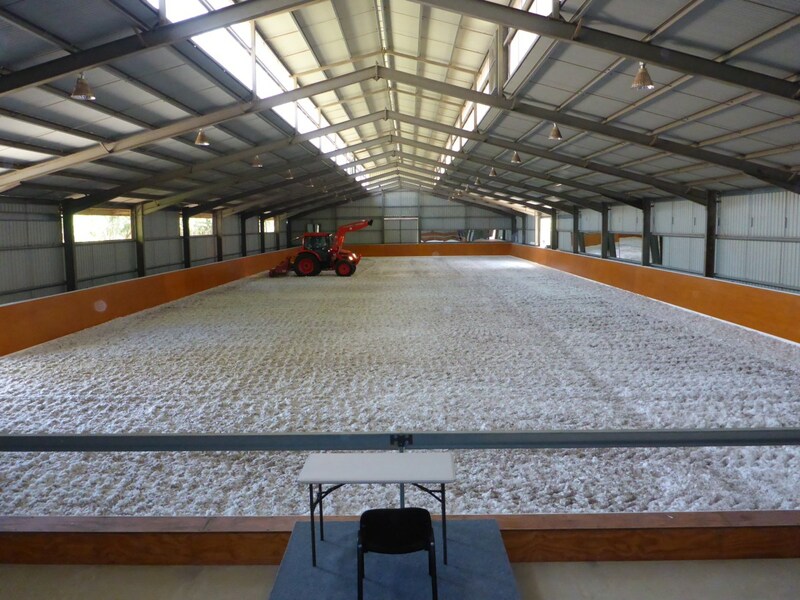 Our primary consideration when refurbishing the Indoor Arena at McLaren Park Equestrian was to provide a World’s Best Practice surface best suited for Dressage Competition / Equine Training Seminars and Clinics whilst considering our local climate extremes. 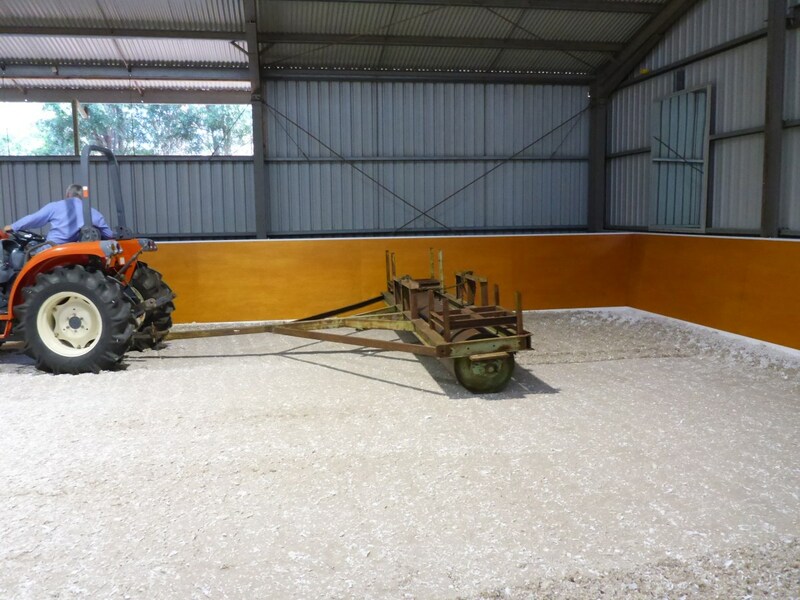 The original Arena structure and surface were completely stripped and a new Marine Timber plus High Density Polyurethane Plastic kickboards now surrounds the Equitex ™ / Equilastic / Rimastex composite Geotextile riding surface. 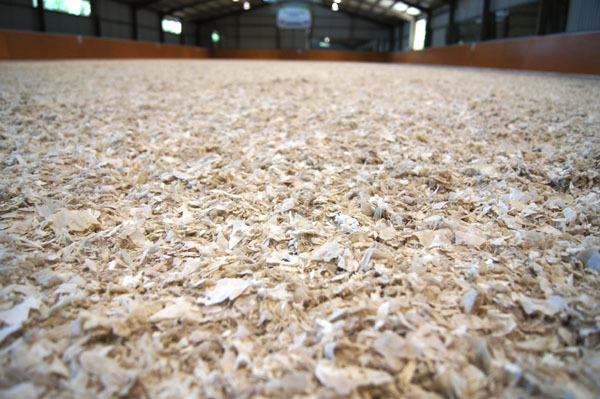 The sand used is critical to the success of any riding surface so great consideration was given regarding its sub-angular shape, sizing and screen distribution. 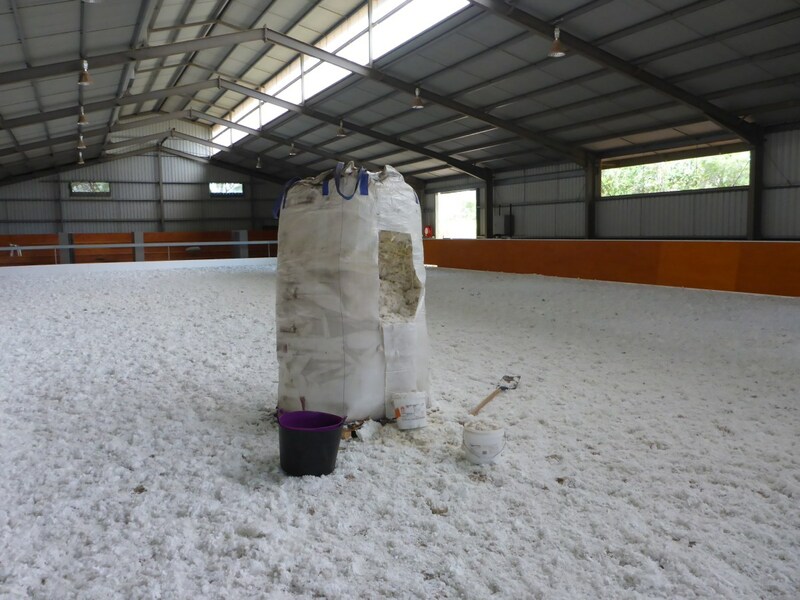 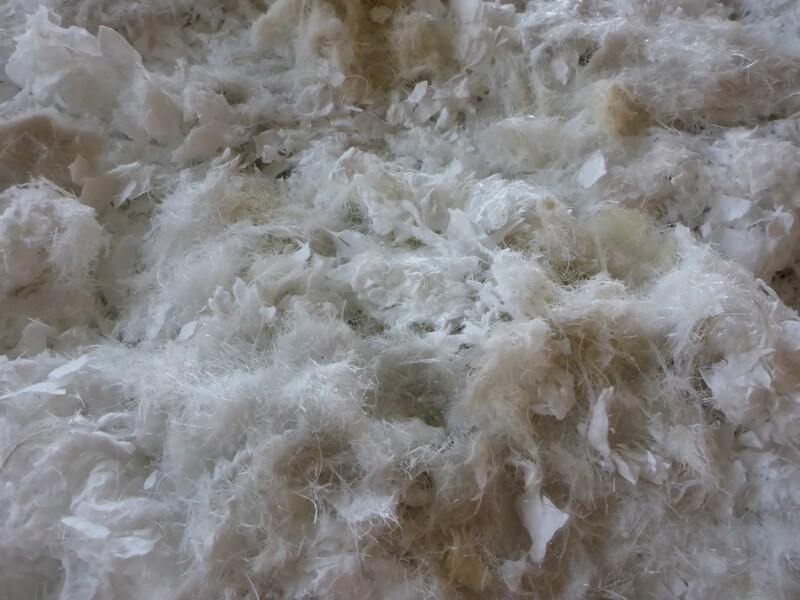 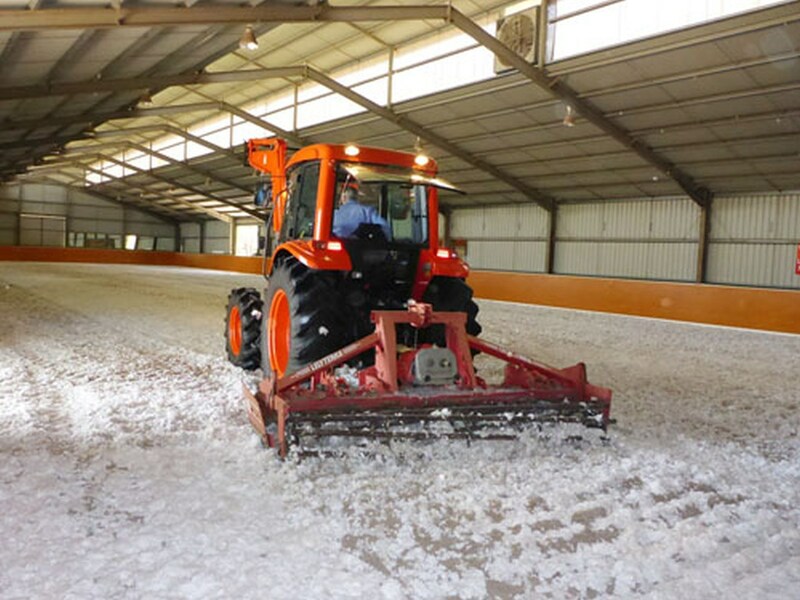 Having rebuilt the Indoor Arena from the sound dolomite base up McLaren Park Equestrian can now offer all users regardless of level of riding or discipline the latest in European Geotextile Surface technology.